Foam Core Board is a fairly firm board designed for indoor application that demands a lightweight signage. It has a soft foam inner which means that it is susceptible to denting if knocked. However, it is ideal in a lot of applications such as hanging advertising, reception branding and marketing collateral at seminars and conferences. It’s lightweight construction makes it perfect mobile signage that can be easily packed up and taken to your next event. Foam Core can be cut to custom sizes and shapes under 2400mm x 1200mm as well as a range of finishing options. 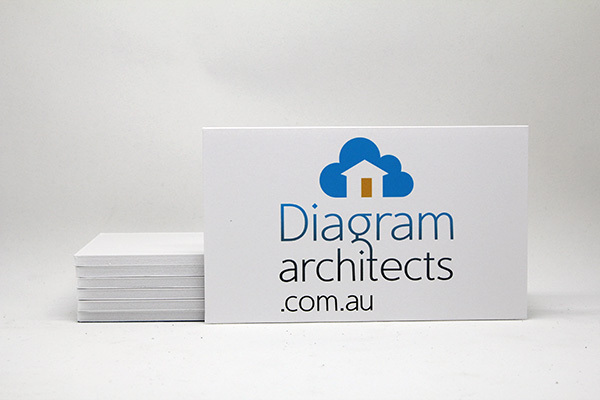 Please see the link below to get pricing on Foam Core for your customers and refer to the most frequently asked questions for answers to the most common queries. 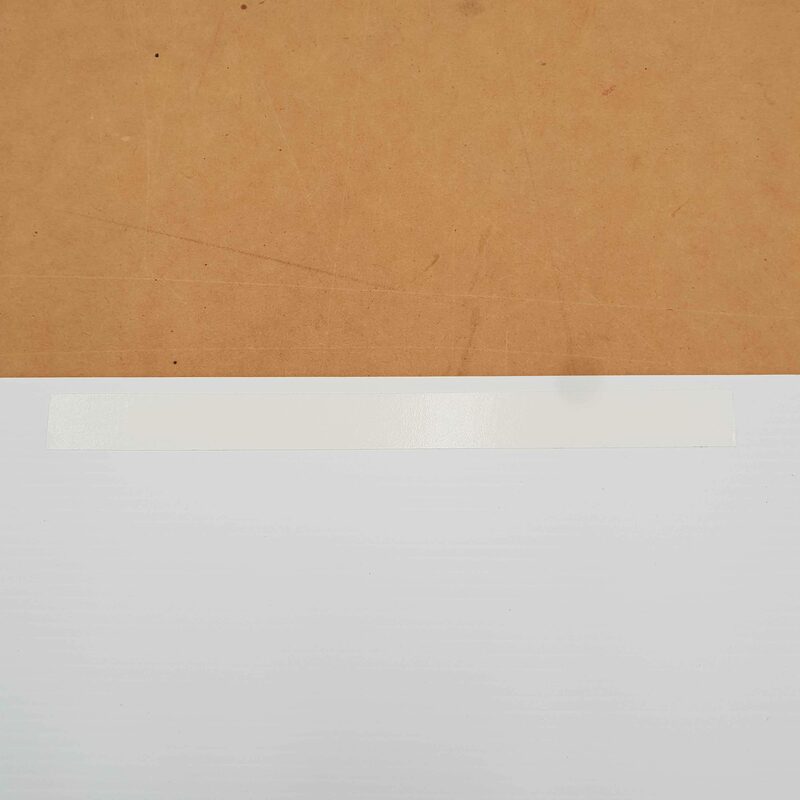 What Is The Finish Of The Ink & Can Foam Core Be Laminated? 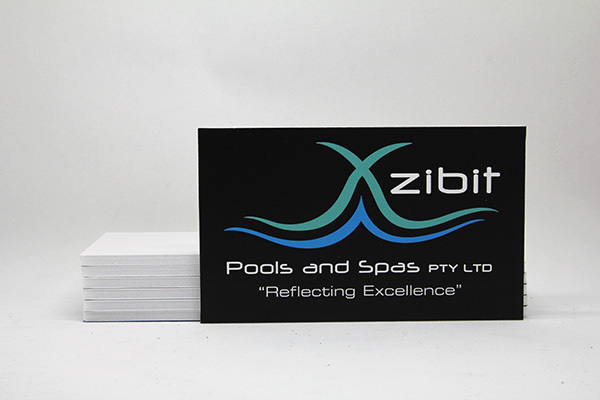 UV ink printed on Foam Core has a high quality, matt finish. 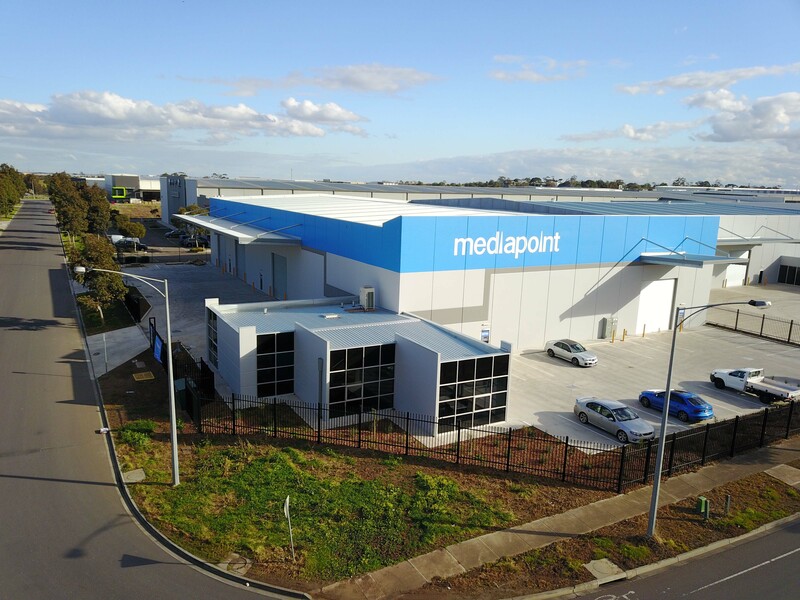 At Mediapoint, we do not offer any board coating services to change the finish of the ink or offer extra protection but rather recommend the optimal solution for your specific needs and usage. What Thickness Foamed Core Are Available? We carry a variety of Foamed Core options including stock in 5mm, 10mm and 20mm thickness, as well as a range of brands. Can You Print Foam Board Double Sided? 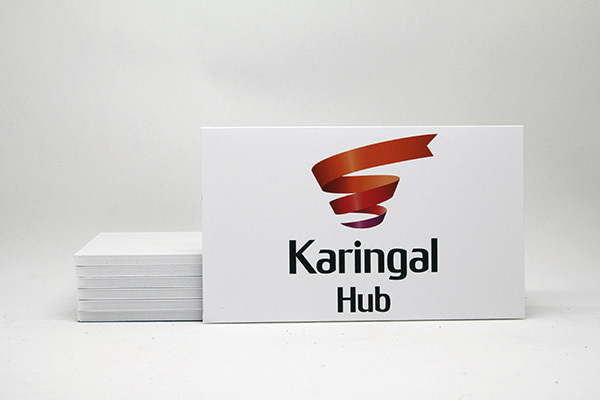 Double sided printing on foam boards is offered on 5mm thick foam core. Even though our inks will last for up to 2 years in sunlight, this stock is not recommended in high heat environments. A controlled indoor environment is ideal in order to avoid bending or warping of the foam core.